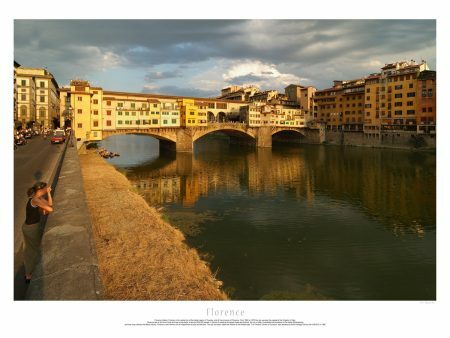 Postcards from Italy. 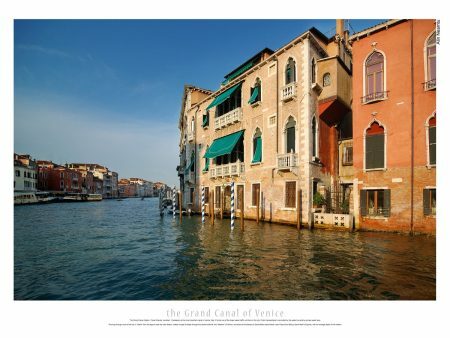 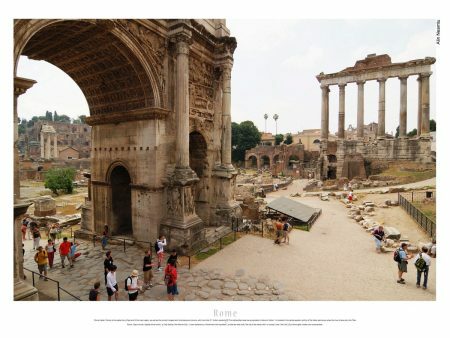 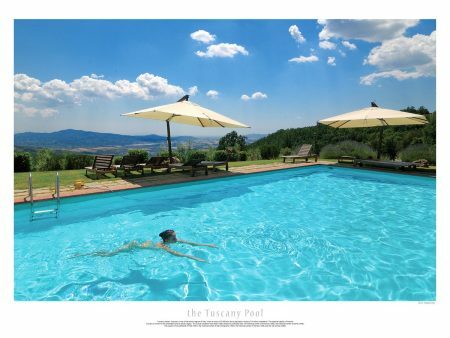 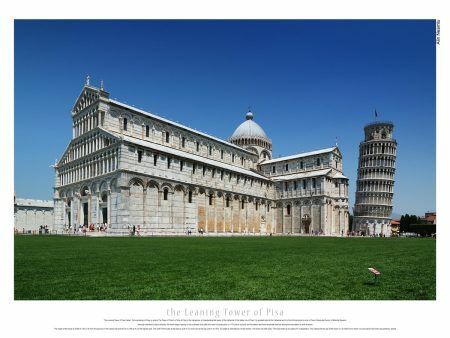 Each postcard depicts one landmark from Italy and has a short description in the footer. 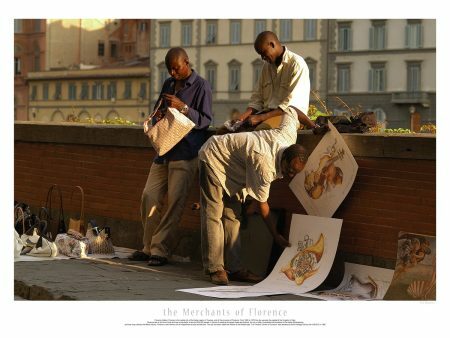 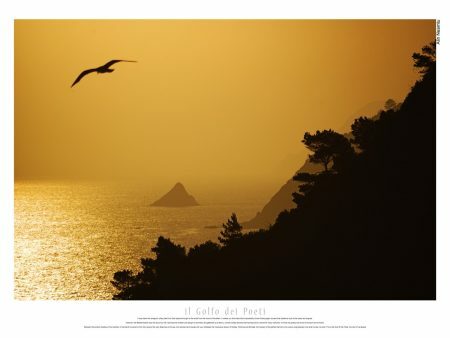 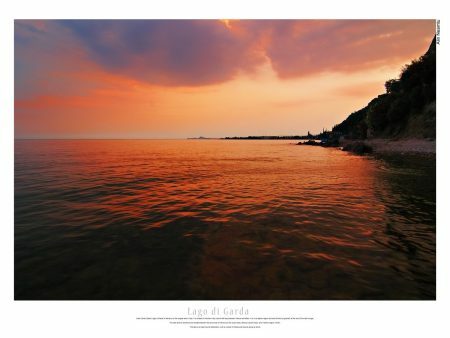 Prints are available in large format up to 30×45 cm wide with wooden frame and protection glass.